Combat proven and capable. 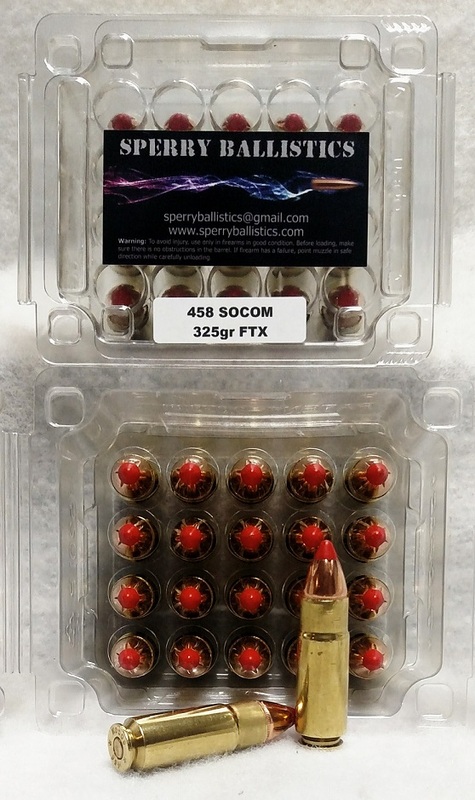 Our 458 SOCOM will deliver a sure knockdown with Hornady's 325 grain Flex Tip Xtremes (FTX). 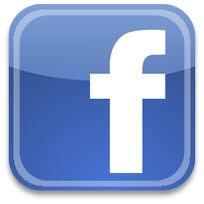 Re-manufactured brass wont knockdown your budget.